Hemp Soap | The Market Fergus Falls | A specialty online gift store featuring fun and exciting unique items and uncommon goods across a variety of departments in Fergus Falls. For All Hair Types. 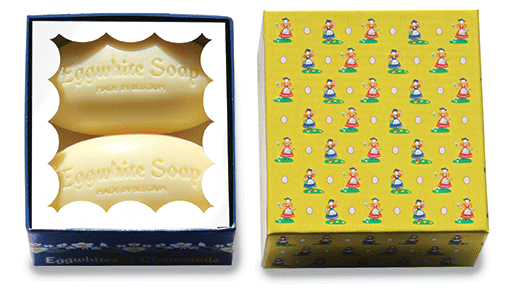 This mild everyday shampoo bar is specially formulated for all hair types. 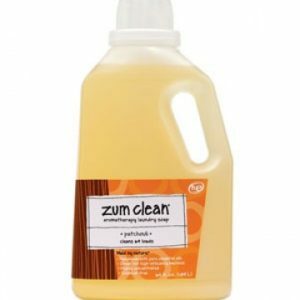 Enriched with red clay & henna, it is cleansing and nourishing to both hair and scalp. 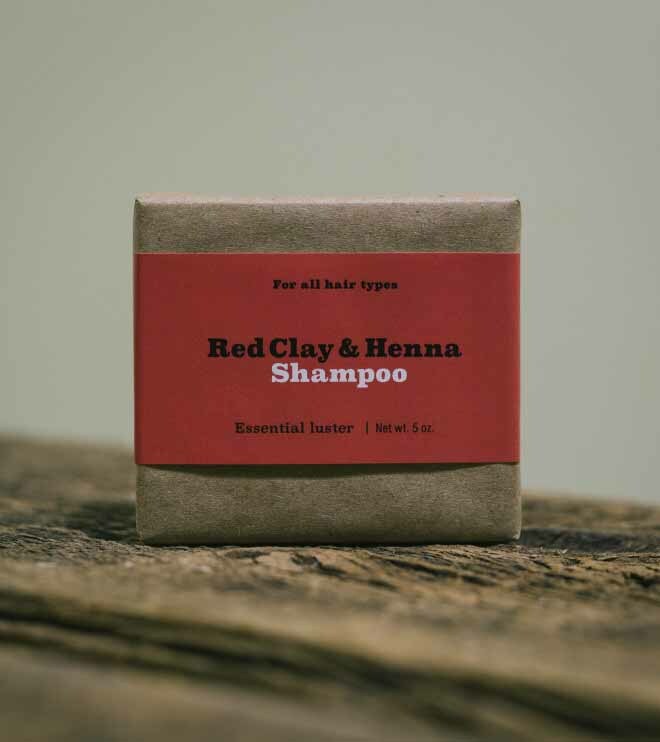 Red clay draws out excess dirt, oils and other impurities, leaving hair follicles tight and smooth. When paired with neutral henna and rosemary, it richens hair’s own highlights and adds luster and body gently and naturally. Contains: olive and soy oils, henna, red clay powder; jasmine, spearmint and ylang ylang essential oils.